Over 40 years of service to Belleville, Napanee, Quinte West, Prince Edward County, and the rest of Eastern Ontario. Hastings, Prince Edward, Northumberland and surrounding communities. Our team of legal professionals is comprised of leaders in their fields. Raymond ‘Ray’ Kaufmann emigrated to Canada from Austria when he was still a child. At the end of World War II, Ray’s parents determined to seek a better life for their family, ultimately settling in the Quinte area. In spite of knowing very little English, Ray was enrolled in school in Trenton, where he overcame these challenges through hard work and perseverence. Ray became a top student at all levels of his academic career, as well as a successful athlete. 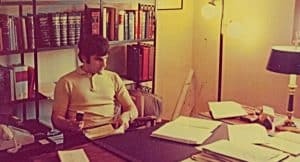 Ray then completed both his undergraduate degree and law degree at Queen’s University in Kingston, working as a Guard at Fort Henry to earn extra income. Upon being called to the Ontario Bar; Ray started working as a lawyer in Peterborough. However, his plan was always to move back home to the Quinte region, where he returned to open his own firm with two successful offices, one in Belleville, the other in what is now Quinte West. 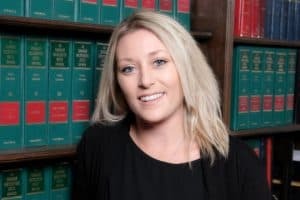 In 2007 his daughter, Karinda Dockrill, joined the firm, and continues Ray’s tradition as the firm continues into its second generation of providing expert legal knowledge and high customer service standards to clients across Eastern Ontario. Ray became one of the most knowledgeable real estate lawyers in Ontario. Anyone who has met him knows well Ray’s warm, welcoming and approachable attitude. His clients, his business associates, and his staff have always been treated with the same high level of care and commitment that continues to form the backbone of Kaufmann, Dockrill & Associates. Most importantly, Ray created what sets us apart from other law firms: The culture of relaxed, friendly and accessible legal services, built on a client-first approach delivered within a team atmosphere. We continue his legacy imbued with the philosophies he represents, and strive to keep the same foundation as we continue to build and expand the practice that he founded. Ray retired from practising law in December 2015, but has not slowed down. Today he can be found spending his time at his farm property with his friends and family, or at his winter home in Florida. Ray has set the benchmark for how we treat everyone that comes to Kaufmann Dockrill and Associates for legal advice. We are constantly reminded of Ray’s character by the warmth expressed by his clients, who continue to work with our firm after his retirement. We honour him by steadfastly continuing the traditions, tone, and example he set. 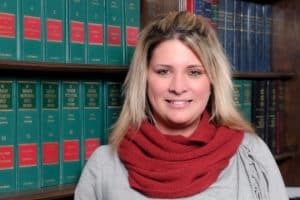 Karinda specializes in matrimonial law, primarily on property division and parenting issues, but also assists in real estate helping her clients sell, transfer or remortgage the matrimonial homes as part of property division. 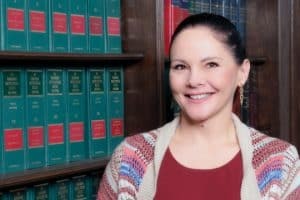 With significant court room experience, she is dedicated to trying to resolve matter on a time efficient and cost effective manner. 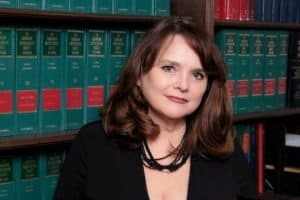 With her busy practice, she has existing relationships with all area counsel, and is dedicated to resolving matters out of court, by negotiation and through mediation. 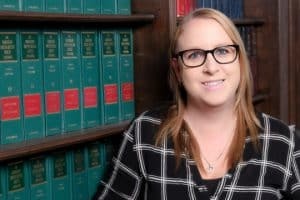 A parent herself of two busy boys, she understands the importance of drafting settlements that put the children’s needs first and minimize the exposure to conflict while providing consistency for the family. 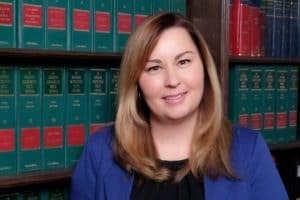 Born and raised right here in Belleville, Ontario, Karinda returned home in 2007 after practicing law for three years in the Hamilton Area. 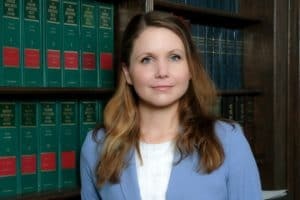 She is experienced, with thirteen years of family law and has a high track record at court, and is not afraid to fight, when necessary to preserve the rights and best interests of her clients. Matthew Ward works as one of the Firm’s associates and currently practices in the areas of Real Estate and Wills/Powers of Attorney. 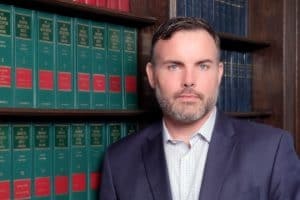 He previously practiced as a litigator in the areas of Family and Civil Litigation and brings this experience to his current practice. He is very client focused and strives to meet the needs of both the local civil and military communities in the Quinte area. Matthew is a native of the Stirling area, has travelled and lived abroad, and when not working can be found enjoying everything Ontario has to offer with his lovely wife. 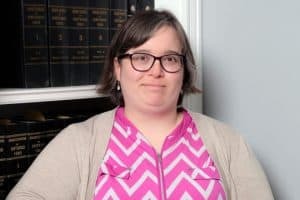 Matthew serves on the board of the Community Advocacy Legal Clinic (CALC) in Belleville and is proudly supportive of community law and efforts to remove barriers to justice. 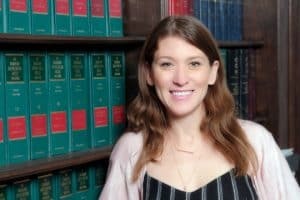 Lauren obtained an HBA from the University of Toronto before attending law school at the University of Ottawa. 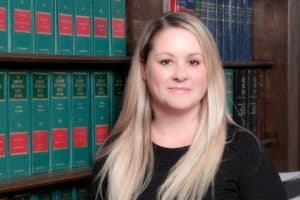 She received her JD in 2013, and has practised solely in the area of family law for the last year. Lauren moved to Trenton in 2016 with her husband, who is currently posted to CFB Trenton. 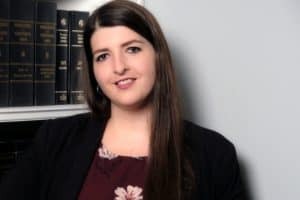 Lauren has experience helping clients with child custody and access, child and spousal support, division of family property, marriage contracts, and the Children’s Aid Society. Lauren believes that clients are most satisfied when they are able to resolve their issues through collaboration with the opposing party. 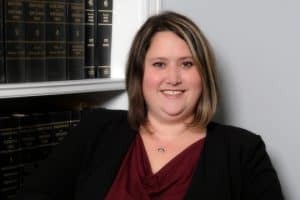 She has received additional training in negotiation from the Stitt Feld Handy Group and is often able to help her clients reach a fair settlement. 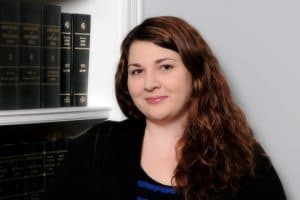 When negotiation is impossible, Lauren is experienced with litigating on her client’s behalf and is able to help her clients navigate through court proceedings. Peter joined the firm in September 2018 and practices in the areas of civil litigation and family law. His civil practice includes estate litigation, contract, tort, and insurance. He was first called to the Bar in Scotland in 2006. 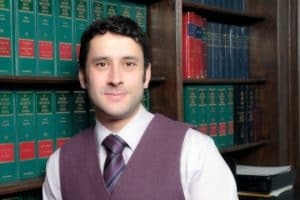 After articling and working for a period in a general litigation practice he went on to specialize in mental health law before moving to Canada. Peter worked as a litigator in a Nova Scotia law firm from 2010 until 2012. In the summer of 2012 Peter moved to Belleville and has continued to practice as a civil litigator and family lawyer. 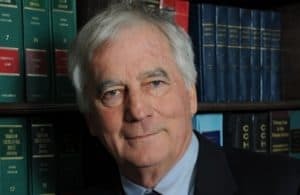 Peter was born and raised in Scotland, where he obtained his LLB degree with honours from the University of Aberdeen and did his post graduate studies at the University of Dundee. He was certified by the National Committee on Accreditation of the Federation of Law Societies of Canada in 2010. Peter sits on the board of directors for Albert College.